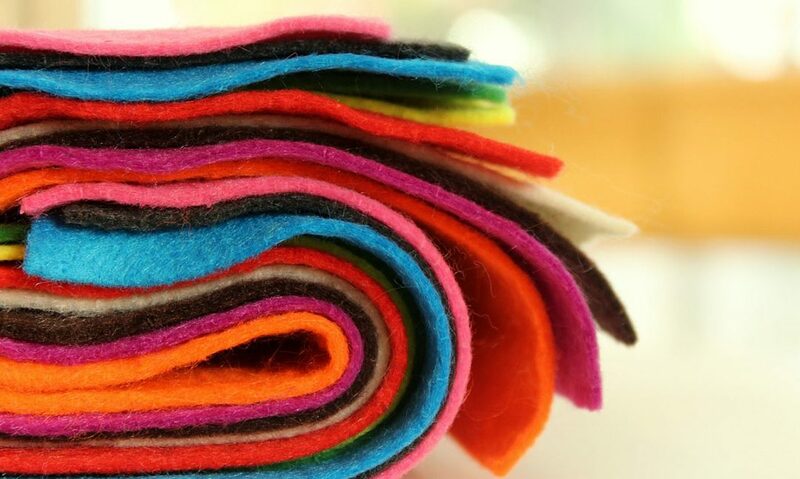 Put your creativity to the test with quilting, a skill only few dare to try. It looks easier than it sounds. Quilting is like casting a magic spell on old pieces of cloth and stitching them together to make a wonderful masterpiece. It is another great way to use scrap material. Trying to make a quilt for the first time can seem overwhelming at first. You may worry about where to start, what materials to use and even how to put all the pieces together. No worries dear, you came to the right place. The first step in making a quilt is to find a pattern that you love. There are so many types of quilts and patterns that your best bet is to pick an aesthetic or type of quilting and then go from there. If you have decided to make a simple block (like a patchwork square or simple half square triangle) and aren’t sure how much fabric to buy, try to find the dimensions of each block, then decide how many blocks you need to build the size quilt you want. This process may seem a bit difficult if you’ve never tackled it before, and you can try checking an online quilt fabric calculator. 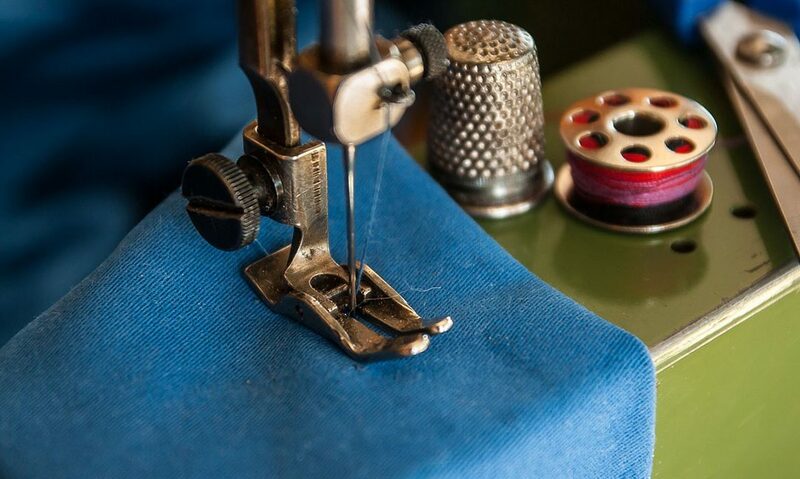 Stitching together accurate patchwork starts with accurate cutting. Sewing a perfect straight stitch seam will help your final quilt come together without puckers, wavy, or unmatched seams. Putting together the quilt sandwich and basting all the layers together is an important step. A quilt sandwich basted well is less likely to bunch-up, pucker, or become distorted during the quilting process. Adding binding finishes the edges of your quilt nicely after quilting. 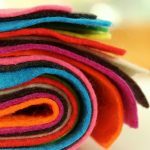 There are a few methods to binding, and quilters usually find a favorite method and stick to it. 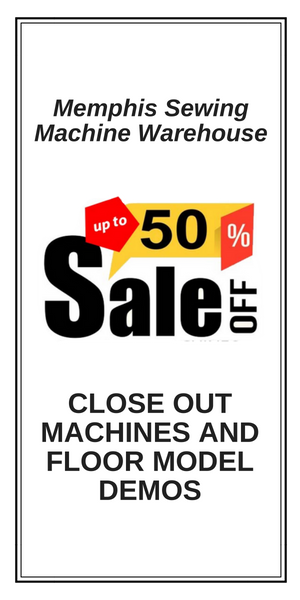 Sewing machine – There are plenty of great sewing machines out there. 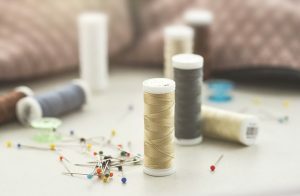 Sewing machine Needles – They’ll be put to work piecing together your quilt top and quilting through multiple layers of fabric. 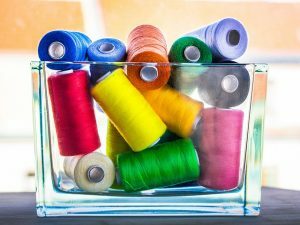 Sewing Thread – You’ll need lots of thread. 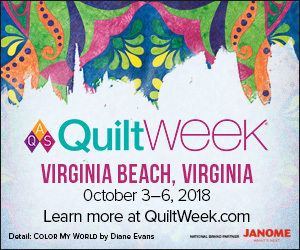 You can choose thread that matches your fabric and will blend in or thread that contrasts your fabric (but still fits with your quilt colors) to pop out. Pins and Quilting Pins – There will be so much pinning. Stock up! Also consider grabbing some large safety pins or basting pins. Batting – Batting is what will make your quilt fluffy and cozy. If you’re wanting a lighter quilt, you don’t have to use any. It also comes in various widths that you can choose from. 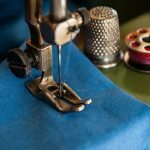 Fabric Shears – extra sharp scissors for trimming up fabric without fraying it or making it look like you chewed it off with your teeth.